Recorded and online since last night, Episode 3 of the ‘NZ Tech Podcast’ is ready for download. This episode is hosted by Paul Spain, Bradley Borrows and guest (again) Skip Parker and is typical features our mix of local + international gadget and technology discussion. 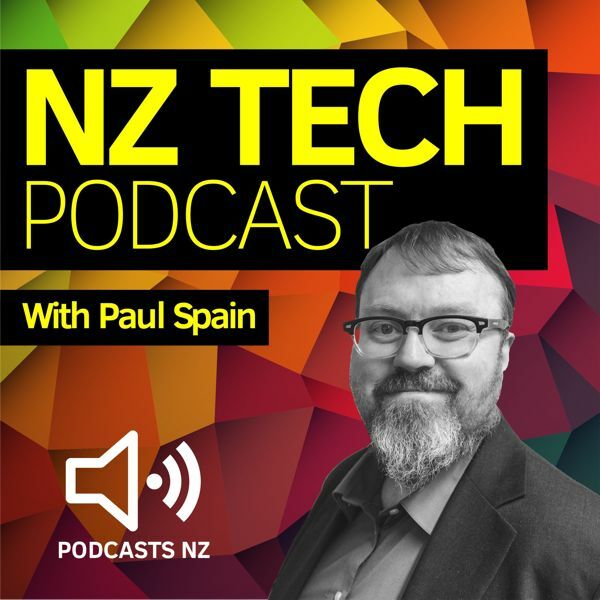 The NZ Tech Podcast is available via both iTunes and the Zune marketplace. You can also subscribe to our RSS feed using other Podcast software or just listen directly. Please keep the feedback coming – we appreciate all the comments forwarded to us so far – and will continue to develop the show in future episodes.